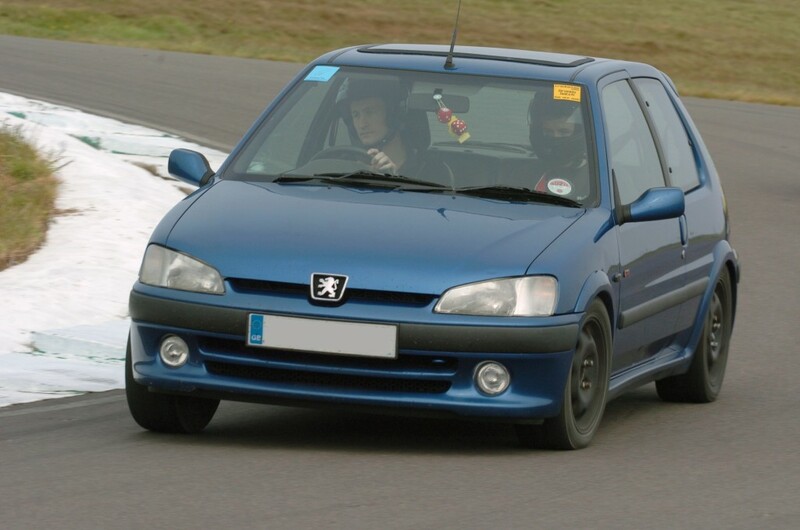 Thank you for visiting our Peugeot 106 GTi website where you’ll find lots of information on one of the greatest hot hatches of the 90s. Whether you’re looking for buying guides, parts, or potential cars to buy, we have the lot, so feel free to browse the site or search for what you need. We’re big hot hatch fans and we’ve created this website to provide helpful information and How To guides to help you enjoy the ownership experience. The majority of our listings are provided by eBay UK, eBay are the worlds biggest auction site. Rather than having to trawl through lots of irrelevant listings we categorise the pick of the crop in to easy to navigate sections on our site. See the categories list in the Shop or navigate using the tag cloud to see what’s hot and what’s not.